We are pleased to announce our ninth annual Sādhana Ritual Course. 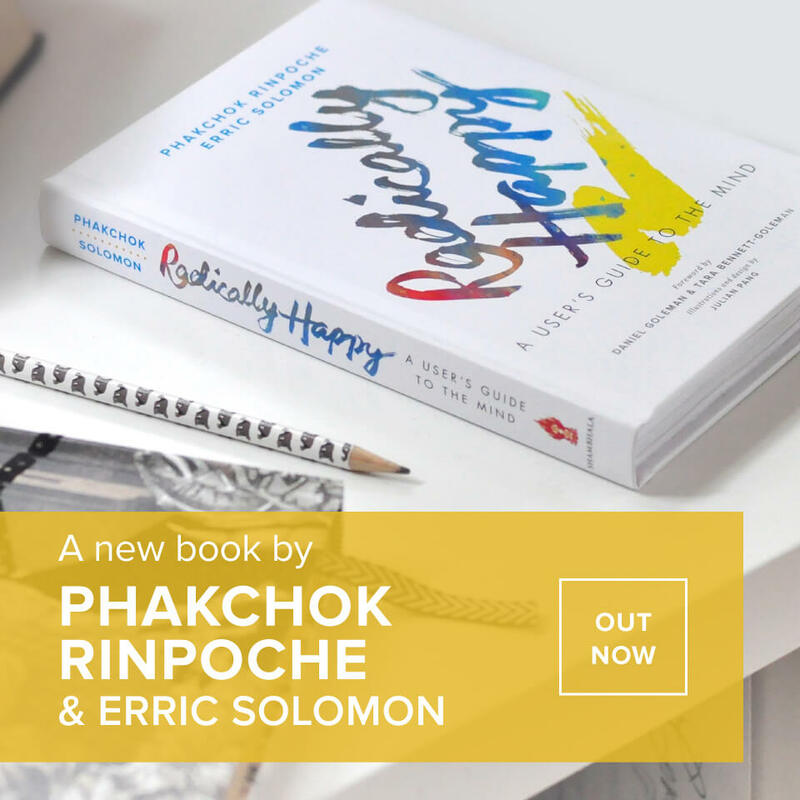 This course will focus on the Trinley Nyingpo and Pema Khandro sādhana practices from the lineage of the New Treasures of Chokgyur Lingpa (Chokling Tersar). 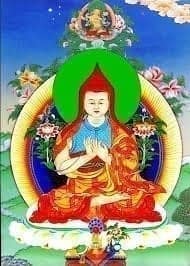 The main points of practice, including ritual traditions of chant melodies, mudrās, torma, shrine arrangements, and musical instruments, will be taught in Tibetan by Lama Sherab Dorje, a senior lama of Ka-nying Shedrub Ling monastery, and translated into English. The Tukdrup Trinley Nyingpo sādhana (the Yoga of Essential Activity from Accomplishing the Guru’s Wisdom Mind, Dispeller of All Obstacles) and the Pema Khandro (from the Three Roots of the Profundity of Longevity Cycle) are both deeply profound practices that were revealed by the Great Treasure Revealer, Chokgyur Dechen Lingpa. 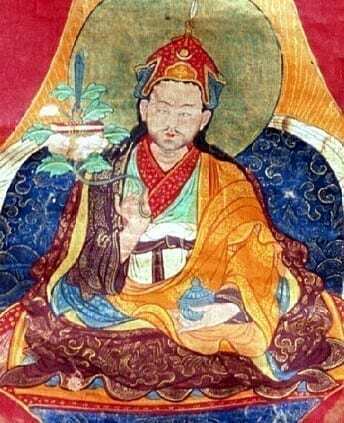 The Trinley Nyingpo is the condensed sādhana for the accomplishment of the twelve manifestations of Guru Rinpoche according to Accomplishing the Guru’s Wisdom Mind, Dispeller of all Obstacles (Tukdrup Barchey Künsel). 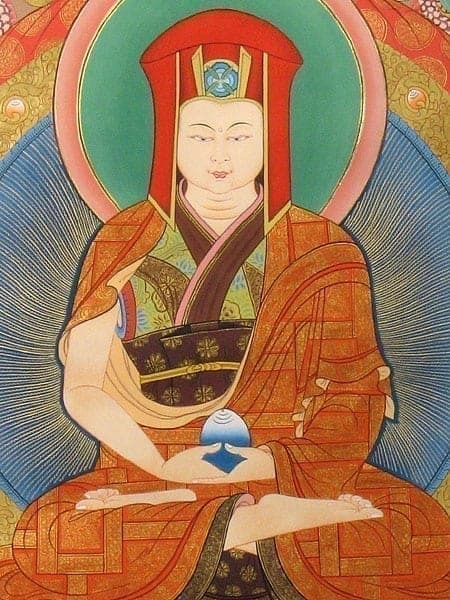 The Pema Khandro is the magnetizing ḍākinī practice belonging to theThree Roots of the Profundity of Longevity Cycle, among the Seven Cycles of Profundity (Zabpa Khordün). This course will be held at a Buddhist retreat center near Narayantan, Kathmandu. The necessary empowerments and reading transmissions for these practices will be given at the beginning of the course by Kyabgön Phakchok Rinpoche, possibly on Nov. 27, so please arrive in Kathmandu by Nov. 26. Requested donation USD $480 includes shared accommodation, local transportation, food, and practice texts. Scholarships and concessions are available. Please email [email protected] or call / Whats App (+977) 981.863.0589 for more information.